Saint Louis University's Simon Recreation Center serves as the host site for one of the nation's top basketball events each June. 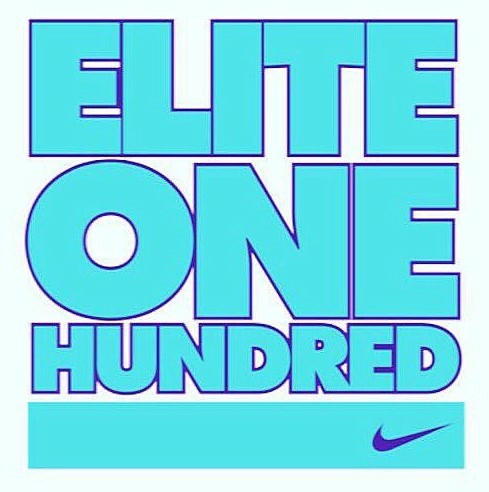 Nike invites some of the country's top high school freshmen and sophomore basketball players to the Elite 100 Basketball Camp to help them develop their skills on and off the court. 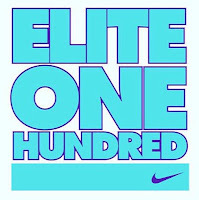 Many of the top players currently in the NBA participated in this event over the years. 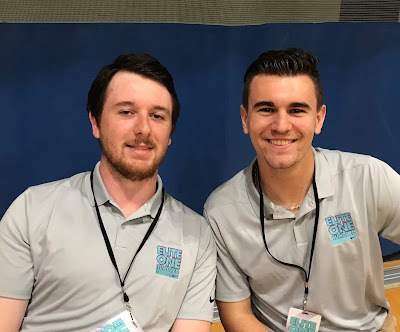 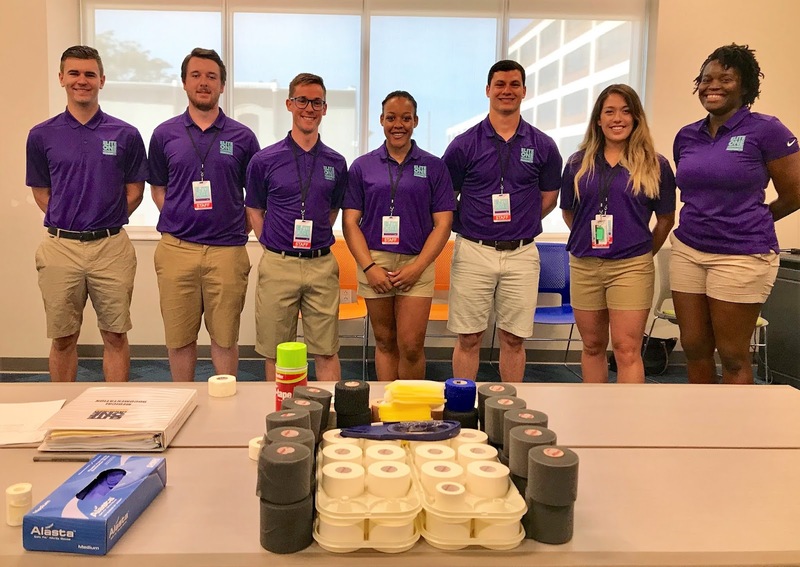 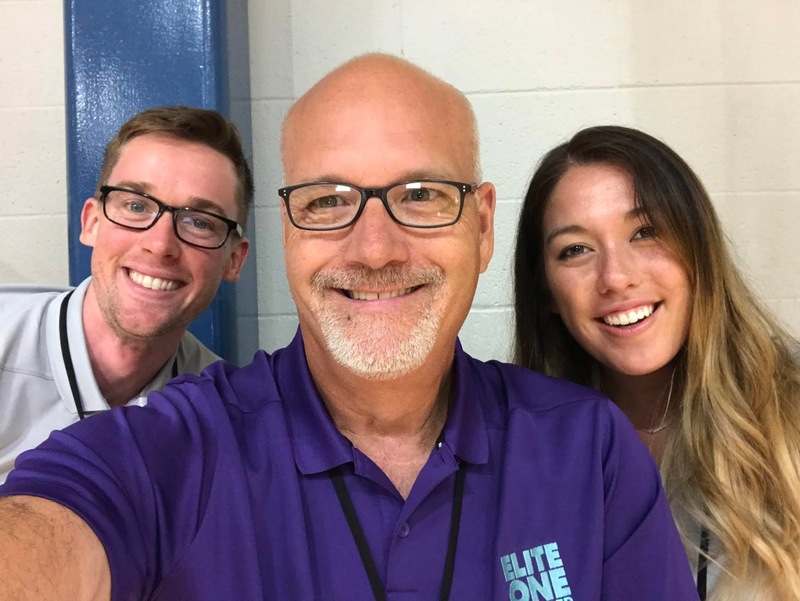 Once again this year, on June 7-10, 2018, SLU Athletic Training Program faculty and students worked side by side to provide medical care for the camp. 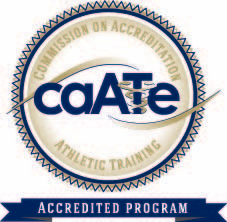 This provides a great clinical connection for our program, and has emerged into a tradition and gives them a common experience over the years. 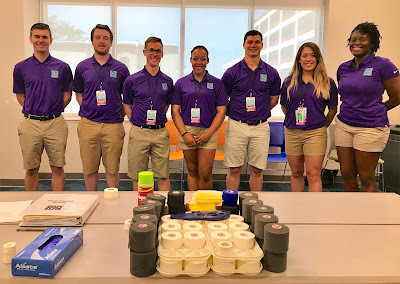 We appreciate this opportunity each year to empower our students in a fun and exciting clinical environment.